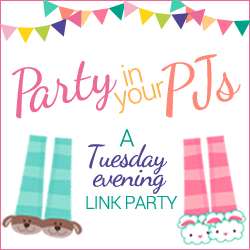 Welcome to Party in Your PJs, our Tuesday evening link party! We’re so glad you’re here! Last Thursday I realized I just wasn’t feeling the best. And it got worse! My weekend was spent nursing a cold. Yuck! I’m on the mend now though and feeling much better. But when it comes to having something interesting to share with you about what I’ve been up to… I’ve got nothing. You don’t need to hear about coughing and congestion and feeling like your head is somewhere up in a cloud while the rest of you is down here! So we’re just going to go straight to the two fantastic blogs I’m featuring from last week’s party! 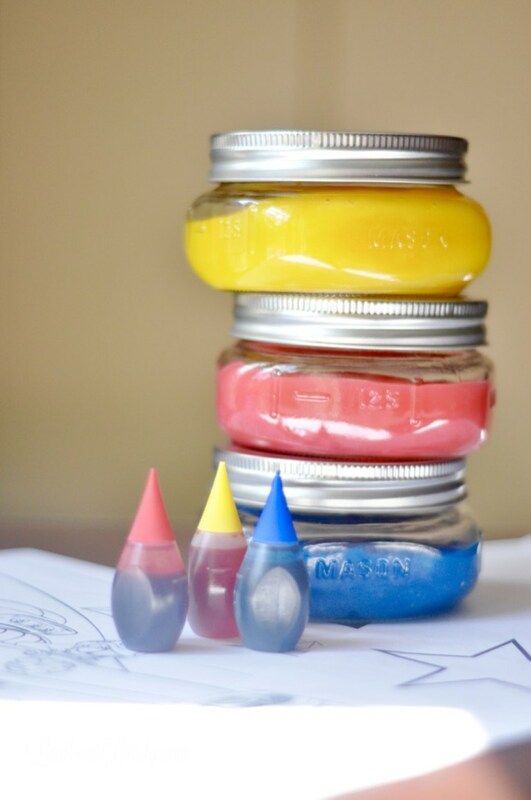 First is Leslie from Lamberts Lately and her recipe for Slime Finger Paint! It’s so pretty and colorful, I know my grandchildren would love it! Doesn’t that make you want to get your fingers dirty! 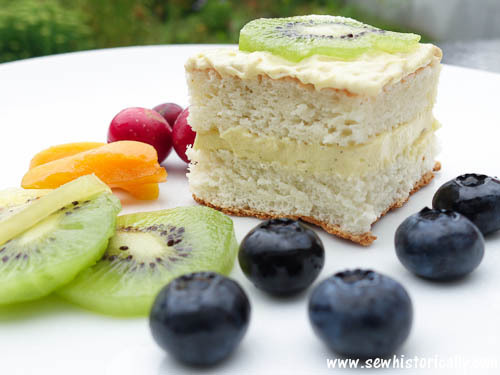 Second is this Old Fashioned Angel Food Cake recipe from the Edwardian era. Lina from Sew Historically shared it with us. This cake looks so delicious, I’m definitely going to try it! Congratulations if you were featured this week! Please copy and paste a featured button to your website. 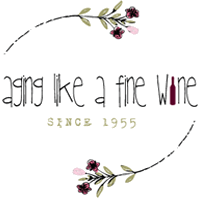 Now let’s share our blogs and get to know each other better! Thanks for hosting this fun party. I just linked up, I’m # 82 this week. Have a blessed day.